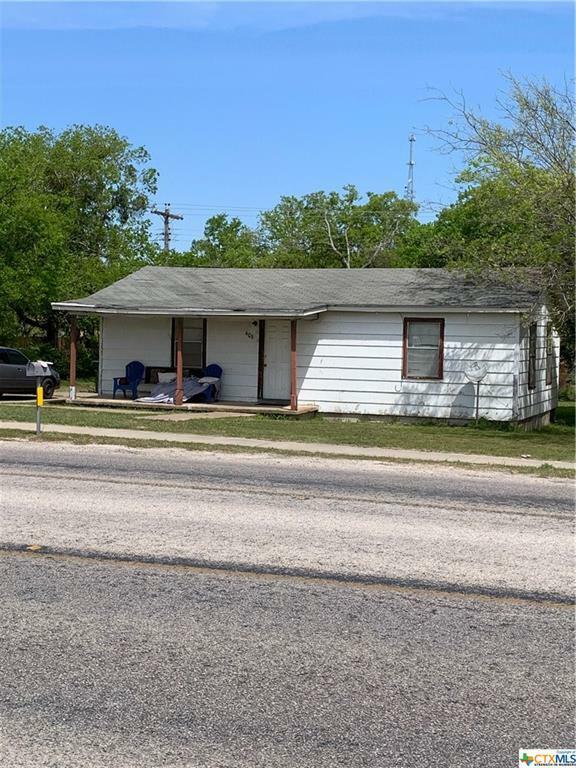 Great Investment opportunity 2 Bedroom 1 Bathroom in Copperas Cove. Come view this home today. Home is being Sold AS-IS.